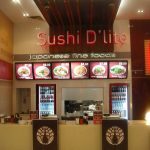 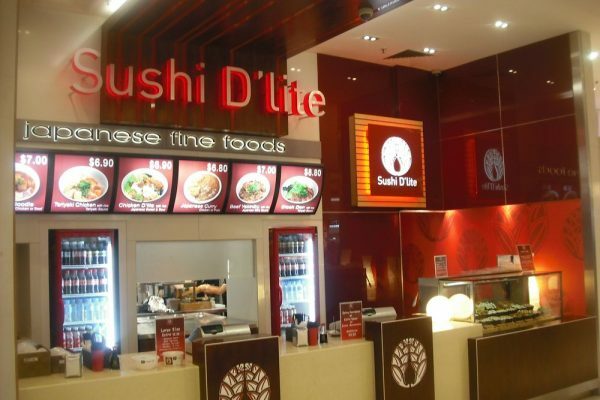 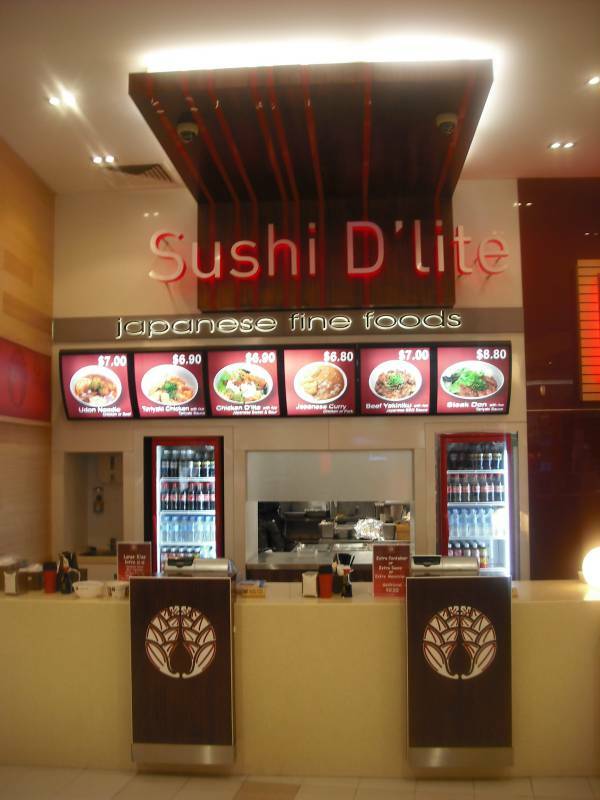 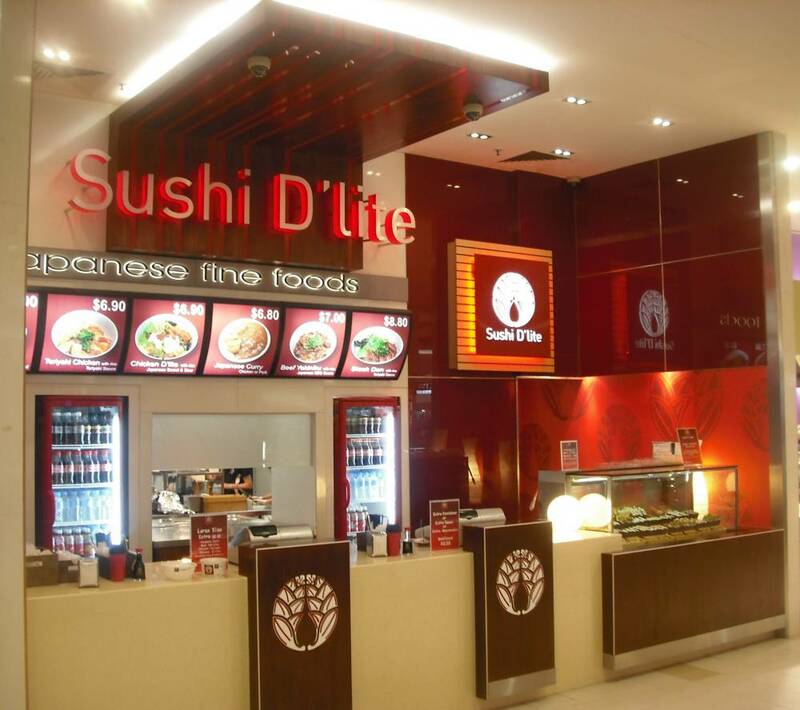 This project was to fitout an existing tenancy area in the food court of the Logan Hyperdome shopping centre. 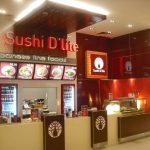 As it was an active shopping centre, the project required night works and careful management in order to reduce the impact on the other tenancies and provide a quick turnaround for the client. 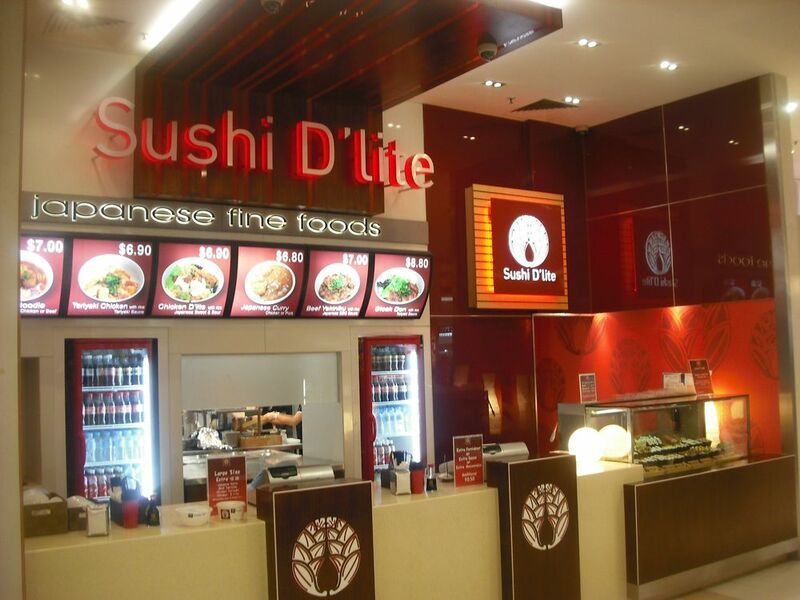 The finishes used were specified in order to keep in line with the franchise brand.